British PM Theresa May, finding a spare moment between putting the boot in on foreign doctors and trying to shut up the UK borders, has banned the Apple Watch. Don't worry, our unelected leader hasn't gone full 1984 just yet, she's simply barred ministers from wearing the Apple Watch during Cabinet meetings. The reason? Russian spies, obviously. According to The Telegraph, "Under Theresa May ministers have been barred from wearing them amid concerns that they could be used by hackers as listening devices." One source told the paper: "The Russians are trying to hack everything." Smartphones were already banned for similar reasons and, given the Apple Watch Series 2 packs in GPS and Wi-Fi, the ban (sort of) makes sense. It does strike us as a touch paranoid though. Smartwatches have been banned from places in the past, of course. 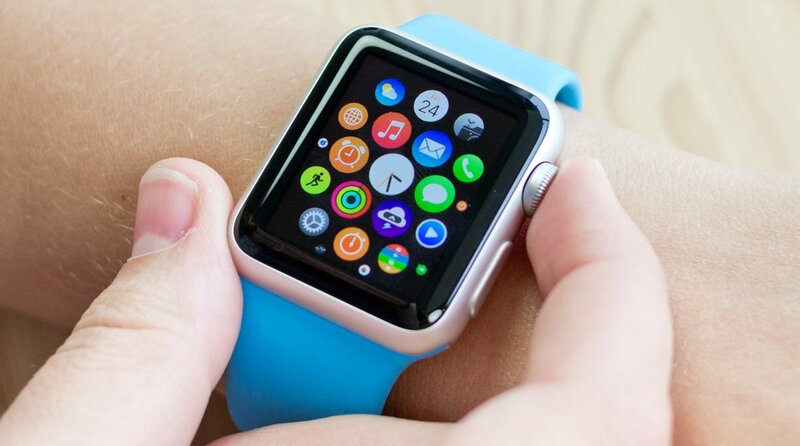 The University of London and City University London have both said that smartwatches cause problems with monitoring cheating in exam halls. Are you a Russian spy trying to eavesdrop Cabinet meetings via the Apple Watch? Let us know how you're getting on in the comments below.